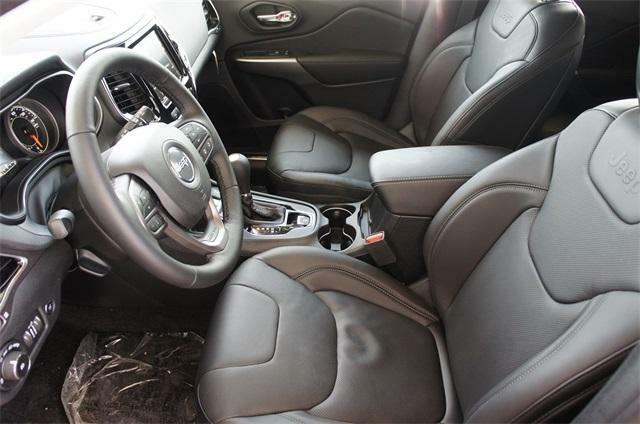 Our SUV deal of the month is more equipped and better priced then the rest of the competition. 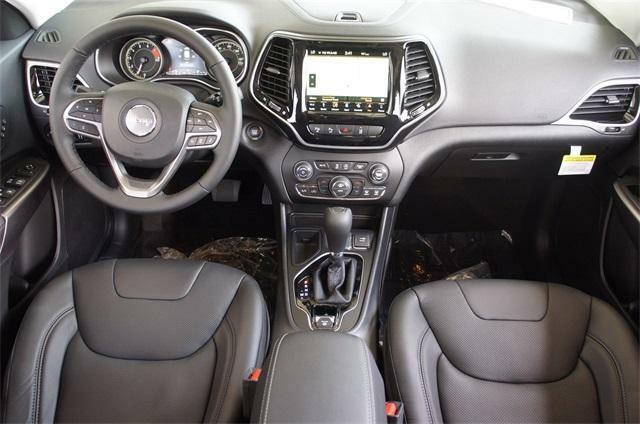 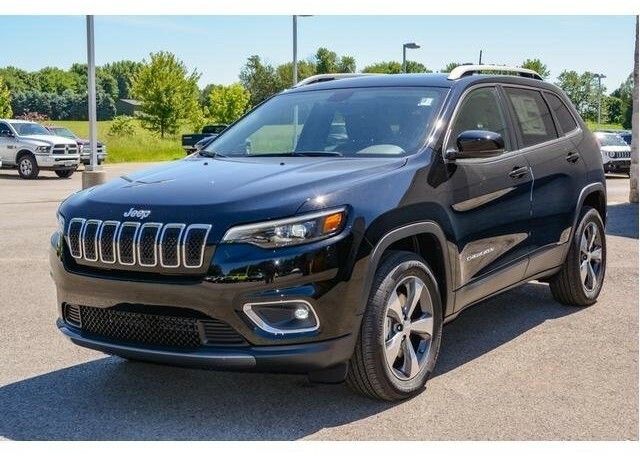 The 2019 was a complete redesign of the Cherokee and the changes are some of the best we have seen in an over haul. 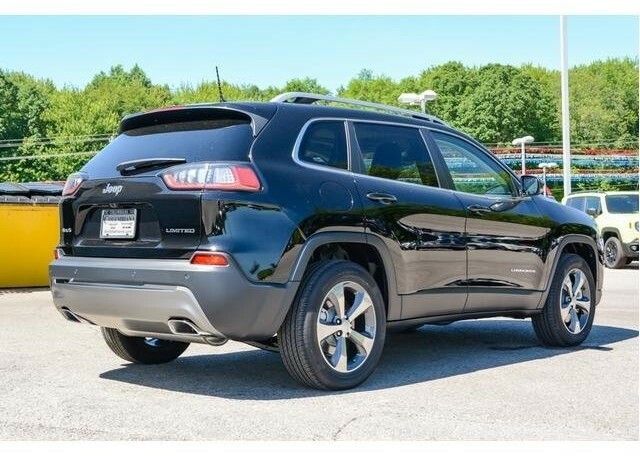 For a car fully equipped, the Cherokee is our deal of the month in a SUV!